NORTH BAY, Ont. 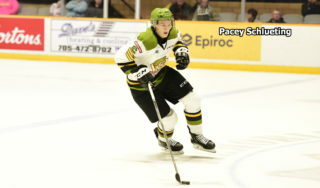 — The North Bay Battalion has traded left winger Daniil Vertiy to the Saginaw Spirit, the Ontario Hockey League club announced Sunday night. 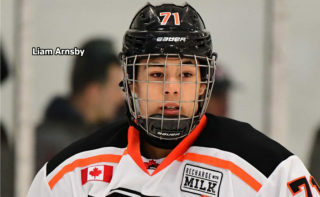 The Battalion received a conditional 15th-round pick in the 2018 OHL Priority Selection for Vertiy, who turns 19 on Nov. 12. 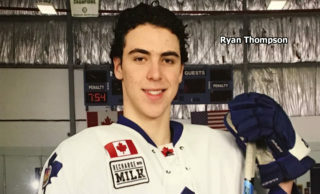 The five-foot-11, 204-pound native of Nizhnevartovsk, Russia, had one goal and one assist for two points in five games with North Bay this season. In 104 games with the Troops over two-plus campaigns, Vertiy scored 23 goals and added 32 assists for 55 points with 45 penalty minutes. 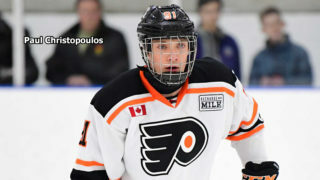 Before joining the Battalion, he had five goals and six assists for 11 points in 65 games for the Windsor Spitfires, accumulating 30 PiM. The Battalion acquired Vertiy and a 10th-round pick in 2016 from Windsor on Nov. 11, 2015, for a 2016 sixth-rounder and a 2017 fourth-rounder. 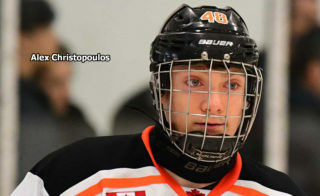 He was chosen by the Spitfires in the second round of the 2014 OHL Priority Selection from the North York Rangers minor midgets and is not considered an import, having moved to Toronto in 2013. 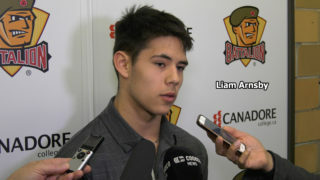 The trade reduces the Battalion roster to 24, numbering 14 forwards, eight defencemen and two goaltenders.